Utilities to be verified. 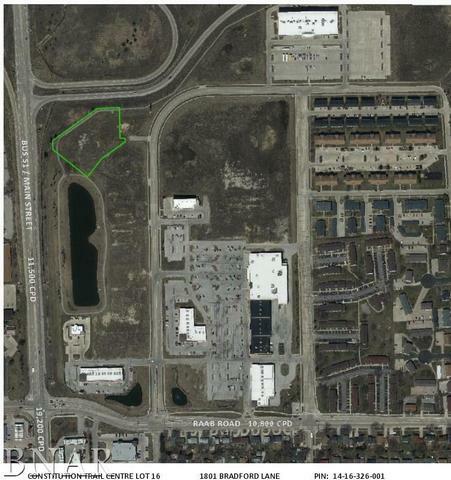 Perfect lot for a hotel or other retail desiring high visibility to Interstate. 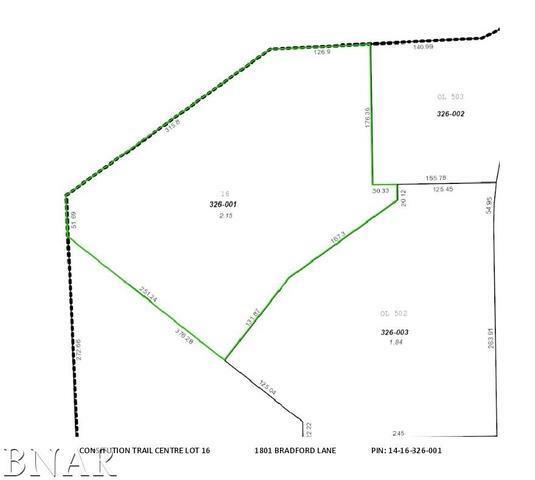 Additional acreage available contiguous to this parcel. Located at the I-55/Main Street interchange (I39-I74-I55 Junction), just minutes from Illinois State University, Heartland Community College, National Guard Readiness Center and Cornbelter's Baseball Stadium.